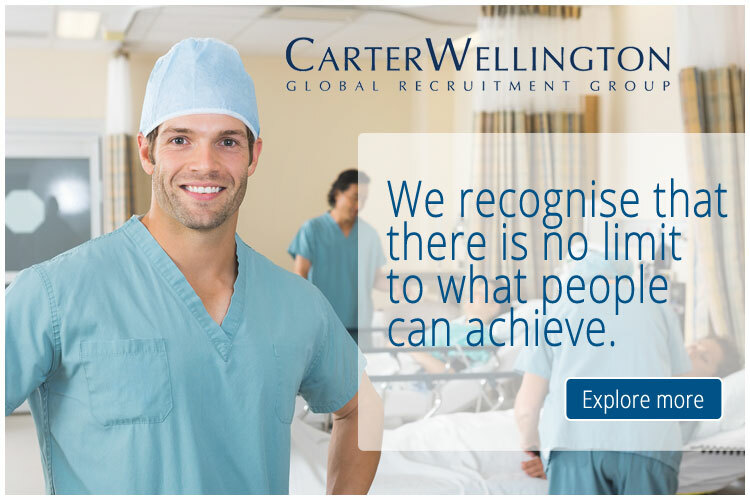 MNM Medical Recruiters Canada are seeking expressions of interest from suitably qualified and experienced REGISTRAR NEUROLOGY on behalf of a prestigious Armed Forces Hospital in Dhahran. A. Graduate from a recognized medical school / Master Degree, or equivalent in Neurology or General Medicine. B. Specialized professional experience for a minimum of three (3) years in General Medicine/ Neurology.